John Butcher kan ting som ingen andre kan på saksofon. Dette gjør at en hel verden av improviserende saksofonister har latt seg inspirere av hans særegne teknikker og uttrykk. Denne tirsdagen kan det norske publikummet få oppleve originalen. Dette blir et klassisk førstemøte selv om Gutvik og Johansson har spilt et stort antall konserter sammen i Large Unit. Det er uansett første gang de spiller med John Butcher, og spenningen er til å ta og føle på. 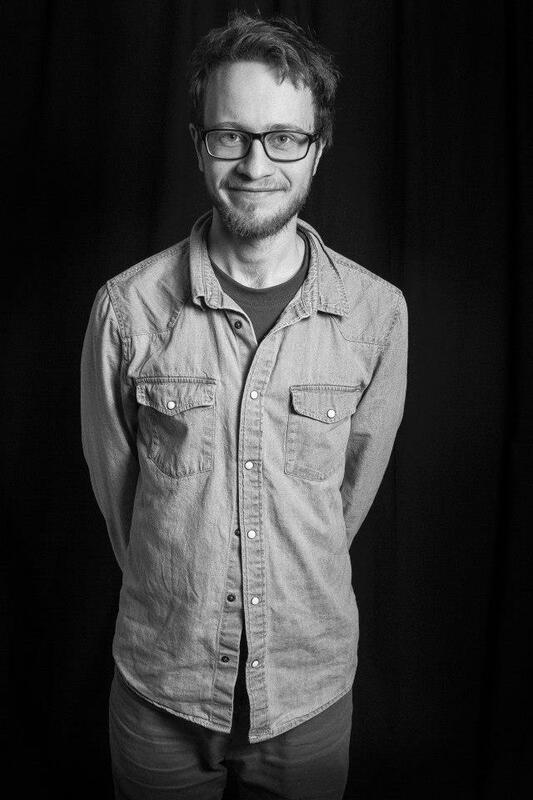 John Butcher's work ranges through improvisation, his own compositions, multitracked pieces and explorations with feedback and extreme acoustics. Originally a physicist, he left academia in '82, and has since collaborated with hundreds of musicians - Derek Bailey, John Tilbury, John Stevens, The EX, Akio Suzuki, Gerry Hemingway, Polwechsel, Gino Robair, Rhodri Davies, Okkyung Lee, John Edwards, Toshi Nakamura, Paul Lovens, Eddie Prevost, Mark Sanders, Christian Marclay, Otomo Yoshihide, Phil Minton, and Andy Moor - to name a few. He is well known as a solo performer who attempts to engage with the uniqueness of place. Resonant Spaces is a collection of site-specific performances collected during a tour of unusual locations in Scotland and the Orkney Islands. 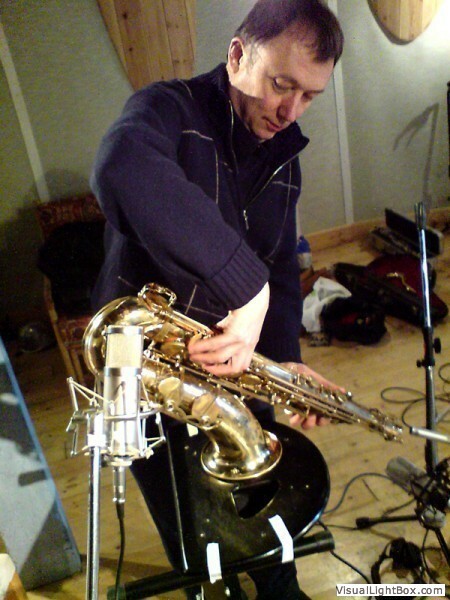 His first solo album, Thirteen Friendly Numbers, includes compositions for multitracked saxophones, whilst later solo CDs focus on live performance, composition, amplification and saxophone-controlled feedback. Recent groupings include The Apophonics with Robair and Edwards, Anemone with Peter Evans, Plume with Tony Buck & Magda Mayas and a trio with Okkyung Lee & Mark Sanders. Butcher values playing in occasional encounters - ranging from large groups such as Butch Morris' London Skyscraper and the EX Orkestra, to duo concerts with David Toop, Kevin Drumm, Claudia Binder, Paal Nilssen-Love, Thomas Lehn, Fred Frith, Keiji Haino, Ute Kangeisser, Matthew Shipp and Yuji Takahashi. Knut Kvifte Nesheim (1992) er en trommeslager, vibrafonist og komponist fra Oslo. Han ble nylig ferdig med en master i komposisjon og improvisasjon (NOCOM) fra Gøteborg Universitet, og har de to siste årene delt tiden sin i mellom Oslo, Gøteborg og København. Han kan høres live og på skiver med Mathilde Gross Viddals FRIENSEMBLET, BENREDDIK, og Greta Eacotts (UK) [SIX DRUMMER FORMATION], I tillegg til improvisasjonsduoene JULIUS (med Martin Tonne) og NUTELA (med Michaela Antalova)(SK), trio med Mia Dyberg og Christian Balvig (DK), og sitt eget band Blæstoise!